When the Hitchcock Club split in 1909, Sigma Delta Rho was formed and continued to live in a rented house on Tyler Place. 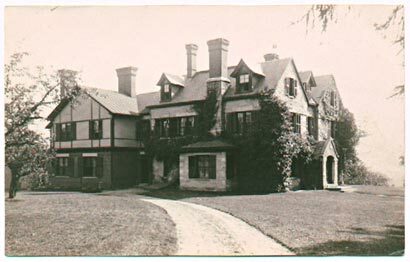 In 1913, they purchased this house, the Tuckerman Home, and lived there until 1924, when the College bought the house and razed it to make way for The Cage. In 1932, Sigma Delta Rho joined Theta Xi, and their home later became Humphries House (the Zü). 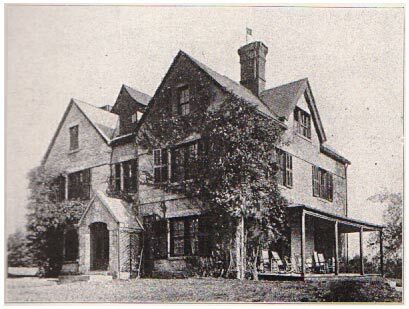 From another angle, a photo of the Sigma Delta Rho house from the 1919 Olio.